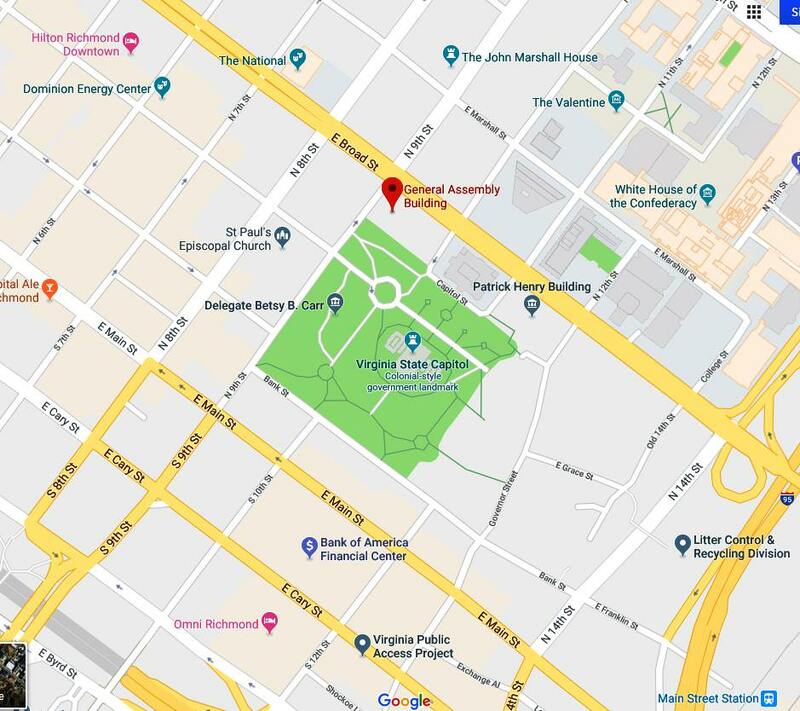 VCDL Lobby Day - Richmond, Va - Updated Jan 8! VCDL & Lobby Day - New Bus Line this year! SW VA VCDL, let's kick it up a notch this year ... really important! required to get on the bus. p.m. These are large buses with restrooms. Pick up time: 4:30 a.m. Pick up time: 5:15 a.m.
the bus contributions on the bus.